Basement waterproofing, often referred to as tanking, is an ideal way of extending and adding value to your home. There are several methods used for waterproofing basements, the main ones being cementitious render coatings and cavity membrane drainage systems. When dealing with an existing building the full makeup of the surrounding back fill soil and ground permeability is largely unknown. BS8102 is the British Standards Institute Code of Practice for Protection of Below Ground Structures Against Water from the Ground; this code of practice gives recommendations and provides guidance on methods of dealing with and preventing the entry of water from surrounding ground into a structure below ground level. 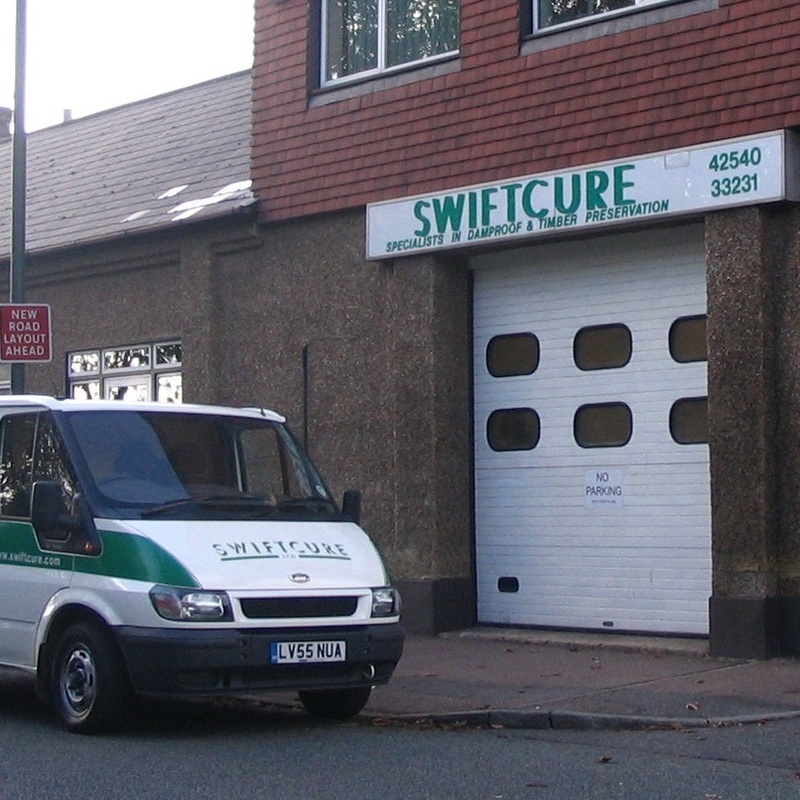 Swiftcure are experienced in both types of systems, we are able to offer an impartial opinion as to which system is best suited for your particular project. The main principles which govern the long term dryness of a basement are the external environmental conditions and the structural stability of the building and therefore it should considered that this equilibrium could change resulting in the presence of ground water at some stage in the life of the building. Cementitious tanking: This involves applying a highly effective damp-proof, modified cement membrane to the internal walls and floor of the structure. Cavity drainage membrane: This is a clever and economic system in which a flexible, high-density polyethylene membrane is attached to the internal walls and floor of the structure. 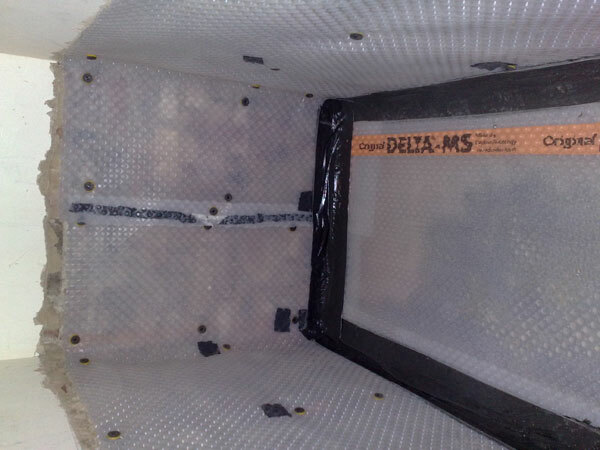 The square-stud design of the membrane creates a controlled air gap between the membrane and the floors and wall. This has two benefits: any water entering the structure is drained behind the membrane to a suitable drainage system, while the circulating air encourages the walls to breathe and, to some extent, dry out.